Last November, I returned to Italy — a place where I’d spent my very early culinary days, honing the skills that I’d learned at Le Cordon Bleu. The purpose of this trip was much different from the last one. This time around, I really wanted to absorb the beauty of the land and its people for a full emersion into the culture. 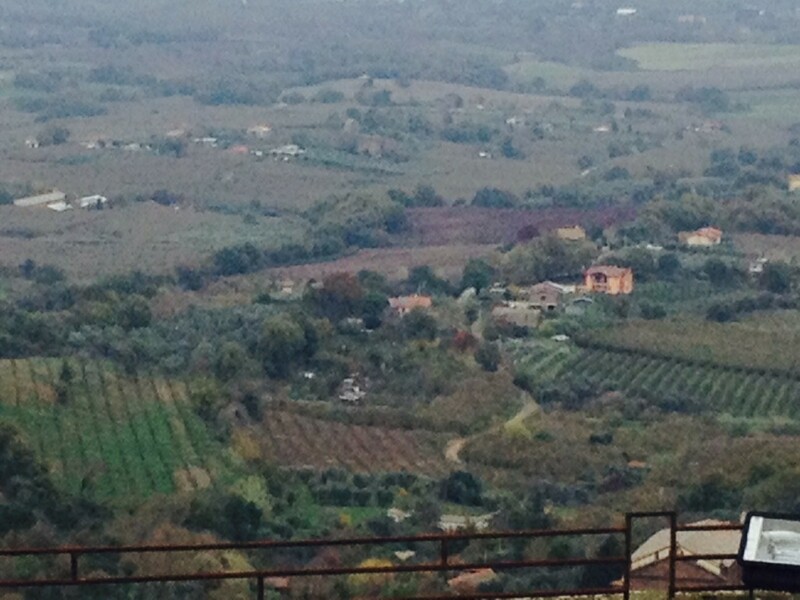 I spent two weeks trekking throughout Tuscany. I began in Soriano Nel Cimino, a small village located about an hour north of Rome and stayed in an old castle turned hotel. I was the only guest during the off-season, which might seem a little creepy at first, but was really pretty amazing. The king of the castle, even momentarily, I quickly made friends with the hotel manager over glasses of Campari and whiskey. 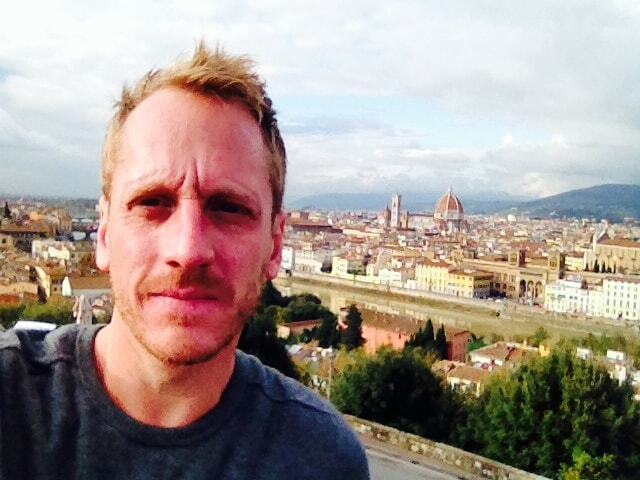 Eventually, I left the countryside and made my way to Florence. I was inspired by the breathtaking sights of the rolling hills and historic architecture. 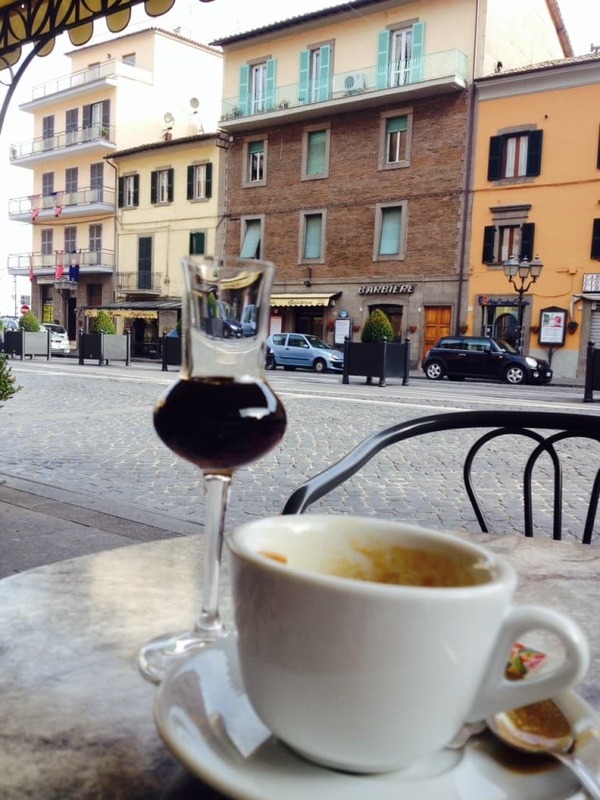 My days were filled with reading while sipping coffee and fernet in the town square. I met amazing people, like Gigi, a local restauranteur who let me hang out in his kitchen. We’d watch fútbol together and drink wine made by his parents while we waited for our pizza to cook. I was inspired by the food. Everything that I ate was simple, yet very sophisticated. 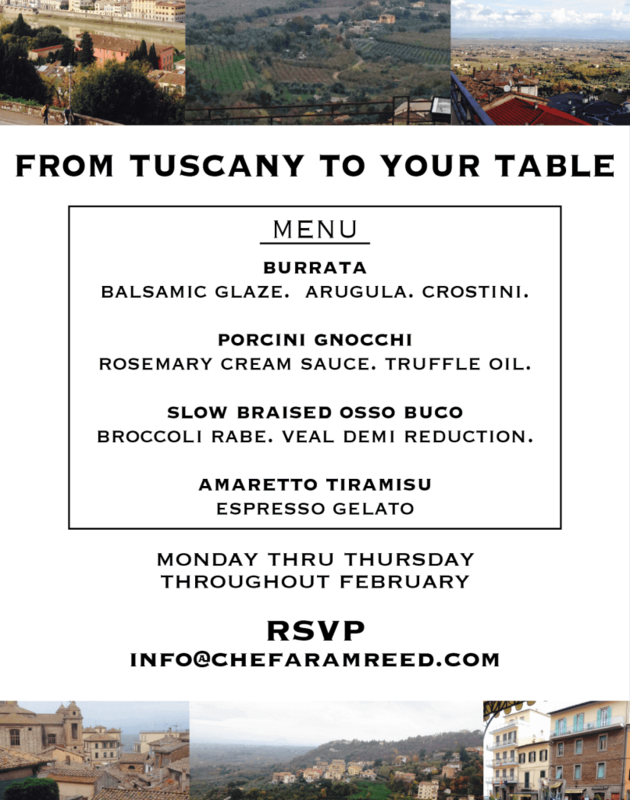 My February dinner series is a Tuscan-inspired menu that takes you from Soriano Nel Cimino to Florence — all in the comfort of your home. Each course represents parts of my journey that I’m excited to share with you and your group. From Tuscany to your table! Limited dates are available, so RSVP your memorable dinner experience today. Just email me at info@chefaramreed.com.